Come Relax and Renew at this annual two night retreat. All yoga levels welcome. 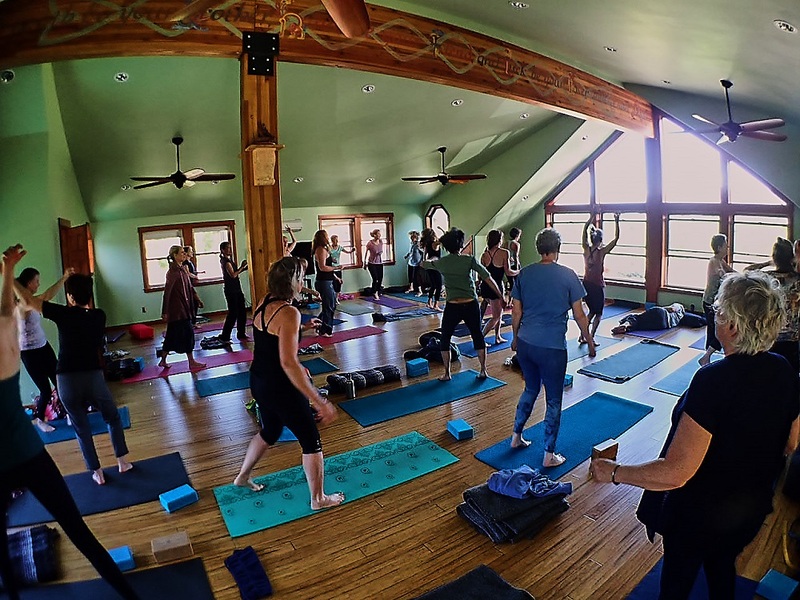 The retreat will include 4 yoga classes, acupuncture, and healthy and nutritious meals. Stepping away from our daily routine can be a beautiful way to open doors to new possibilities, meet new people, or hang out with close friends! We will also be exploring what is our calling, what makes us feel alive and passionate about our path. Click on the Retreat and then click on May 10th to register. Under comments please add any food sensitivities and injuries or areas of your body that may need extra attention. If you would like you can also send a check to 725 Sherman Ave, Hood River OR 97031.